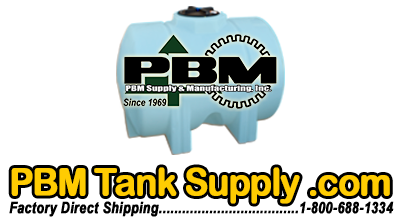 1,000 gallon heavy duty poly sphere tank with an offset manyway and 16" lid. Blue Color. Without fitting. 1,000 gallon heavy duty poly sphere tank without fitting. Natural white Color. 1100 gallon heavy duty sphere tank with offset manway and a 16" lid. 1,100 gallon heavy duty poly sphere tank with offset manyway and a 16" lid. Natural white color. No fitting.